Advising appointments are available to you at any point from career exploration in the first year to residency applications in the fourth. To schedule an appointment with an advisor, please fill out our Advising Intake Form. If you just have a simple question, feel free to email your advisor directly. If you do not have an advisor yet you can email the advising administrator, Ivan Henson, directly at famed@uw.edu. Dr. Sairenji joined the Department as Acting Assistant Professor in the Medical Student Education Section in September 2015. She is the director of the Advising Program, Family Medicine Interest Group (FMIG) and Advanced Clerkships/Sub-Internships and doing clinical work at the Northgate Clinic. Dr. Sairenji graduated from Okayama University Medical School, Okayama, Japan, did a junior residency at Aso-Iizuka Hospital, Fukuoka, Japan, and then came to the USA where she completed her Family Medicine residency at University of Pittsburgh Medical Center Shadyside, Pittsburgh, PA, where she also served as Chief Resident. 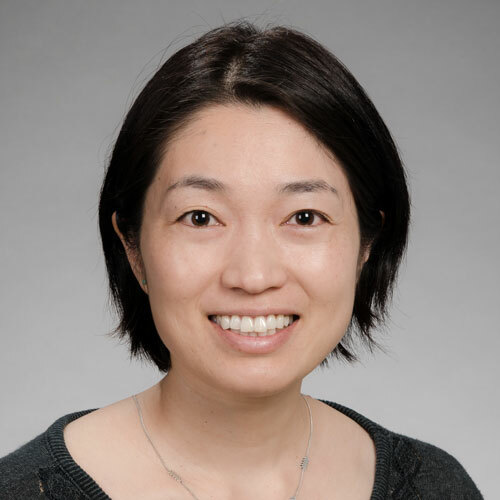 Following her residency, Dr. Sairenji completed a two-year in Faculty Development Fellowship at UP Department of Family Medicine, which included being a Visiting Scholar at the American Board of Family Medicine, Lexington, KY, and was awarded a Master of Science in Medical Education. 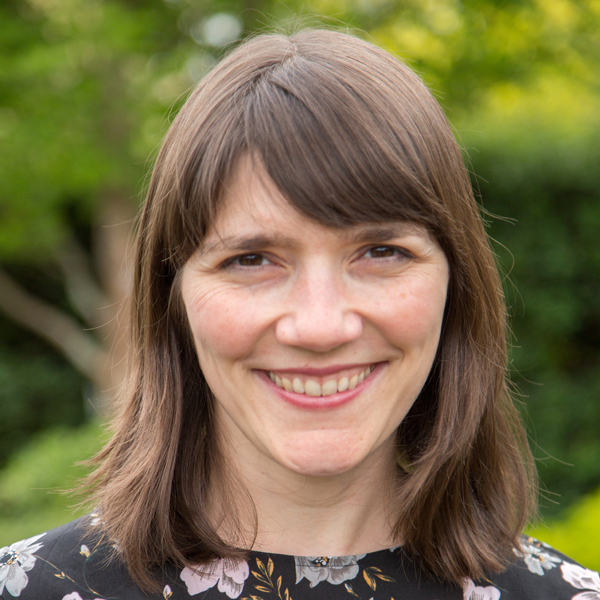 Dr. Cawse-Lucas attended medical school at the University of Massachusetts and completed her residency training at Swedish Cherry Hill Family Medicine in Seattle. 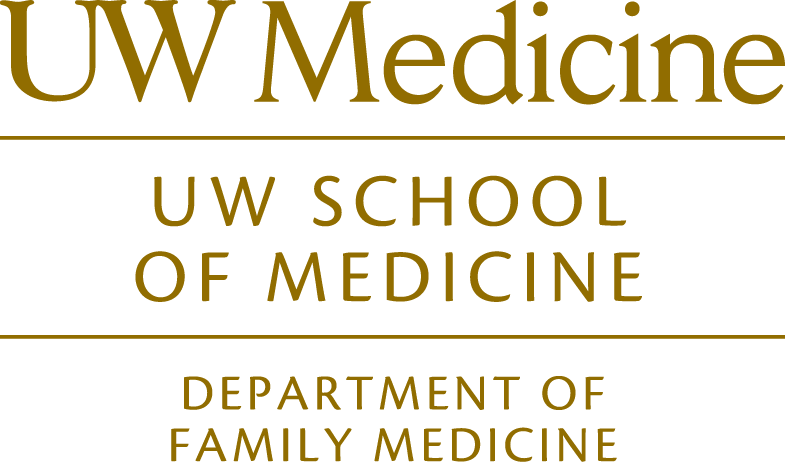 In addition to her role advising medical students, Jeanne is the co-director of the Family Medicine Clerkship and practices full spectrum family medicine at the UW Northgate Clinic. Her professional interests include underserved care and legislative leadership, and she was also the 2012-13 President of the King County Academy of Family Physicians (KCAFP).